Is a business opportunity that offers lifetime discount on prepaid load to its members (Technopreneurs, Technousers and myTURF Subscribers). The reason why VMobile LoadXtreme is a great business opportunity is because you will be able to offer lifetime discount on something that Pinoys are consuming on a daily basis for years – even before the company was established – prepaid load. The Philippines has more than 85 million cellphone users, and 90% of these consumers are using prepaid load, which means that VMobile Philippines has a target market of at least 76.5 million, but that’s only for cellphone users. Take note that our company offers more than 300 prepaid products, including PLDT, BayanTel, Cignal TV, Dream Cable, Sky Cable, Smart Link, Smartbro, Sun Broadband, online games, and more. This is the reason why we can say that the target of VMobile LoadXtreme is huge, and is continuously growing – or should we say innovating. Business owners and business-minded individuals know that a great business runs on a product that is necessary for people and is consumable – both are what VMobile Philippines is offering. 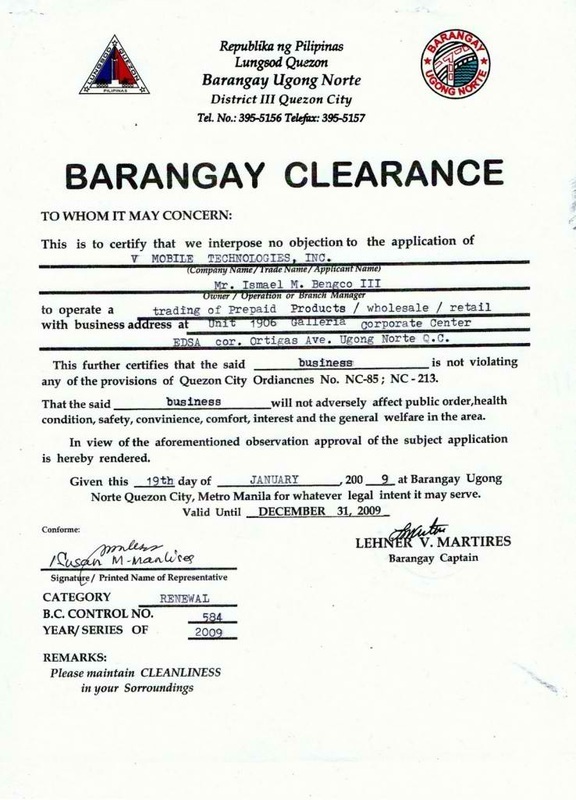 In fact, the product of the company is now considered as one of the basic needs of Filipinos worldwide! 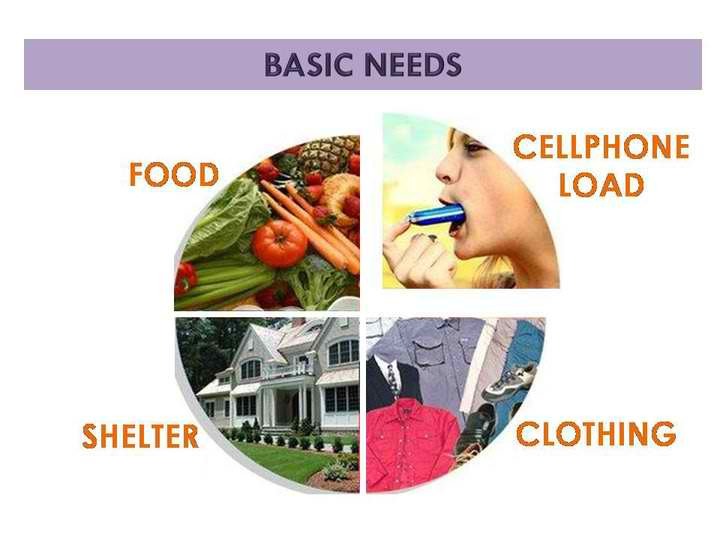 About 5 years ago, we were told that people only have three basic needs; food, shelter, and clothing. But this company saw the need for cellphone load, and they built a business opportunity that will give every prepaid load consumers in the Philippines a chance to grab a piece of the revenue that giant companies are making. 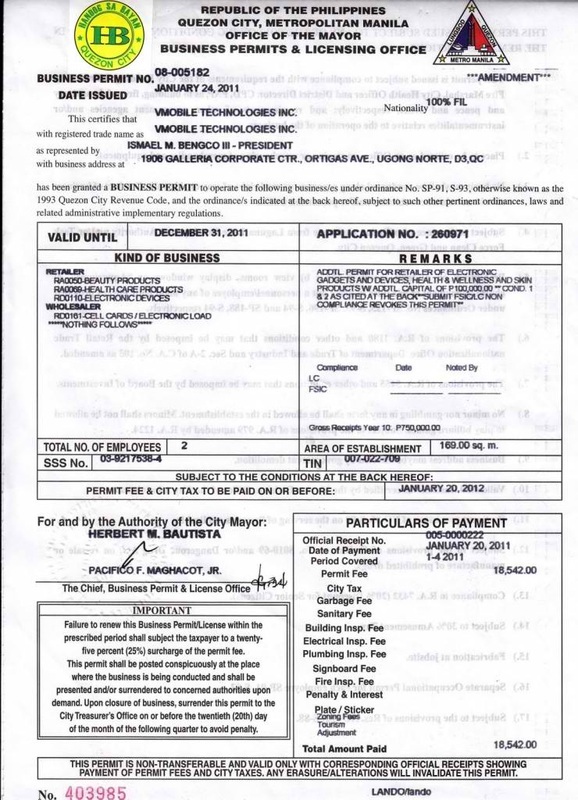 VMobile Philippines is operating legally and has a profitable business model, but who is the owner of this company? Is there a parent company that can absorb financial difficulties whenever there’s one? You bet there is! And it’s not some cheap company that only has one business here in the Philippines. Ladies and Gentlemen, I present to you – Penta Capital Investment Corporation! Can you see the companies that were placed below Penta Capital? Are these companies operating on a small scale? No they’re not! In fact, they are some of the biggest companies here in the Philippines. But did you know that Penta Capital is responsible for financing the major projects of these companies? 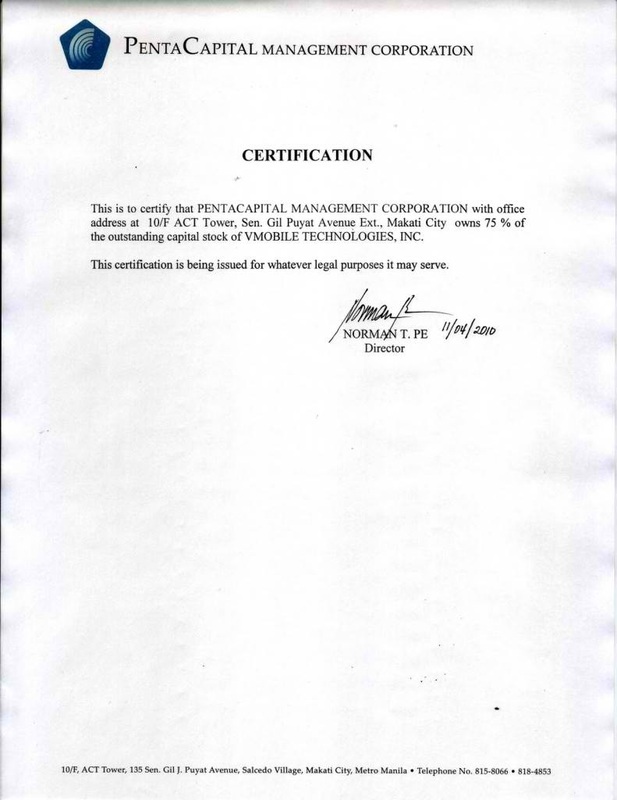 If companies such as Manila Water, Cebu Pacific, MRT, Shell, Petron, KFC, 7-11, Alaska, ABS CBN, San Miguel Corporation, SM Prime Holdings, and JG Summit Holdings Inc. are relying on the financial assistance of the owner of VMobile LoadXtreme, do you think VMobile is not financially stable? Now that you know the potential income that you can make from being a member of VMobile; now that you know that this business opportunity is operating legally; and now that you know that VMobile Philippines is very stable financially, do you still have a reason to think that VMobile is not a good business opportunity? Would you agree if I say that cellphone load – or simply prepaid load – is now considered as one of the basic needs of Filipinos? Cellphone load is so important that a person can live without food but not without load, right? If you were given a chance to build your business – through VMobile LoadXtreme – on one of the basic needs of Filipinos without spending more than ₱ 5,000, would you let the business opportunity pass? Of course, nobody would invest his/her money on a company that is not operating legally or does not have the documents that prove its operation to be legal. 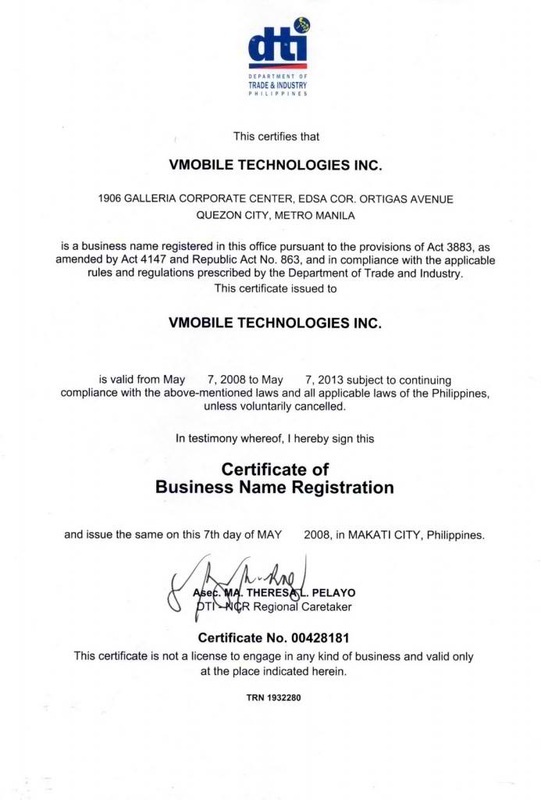 VMobile Philippines is a registered company, ensuring that you are with a company that has all the legalities necessary for a business to operate. 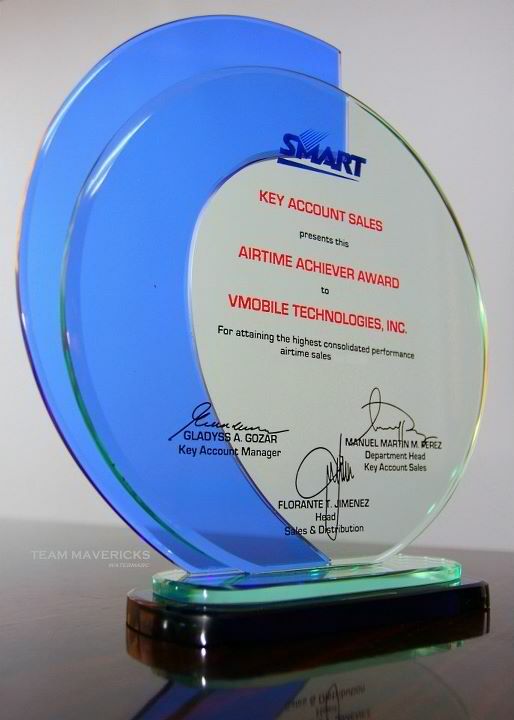 Aside from the legal documents, VMobile has received an award from the largest telecommunication company in the Philippines – Smart, which is also the biggest partner of VMobile LoadXtreme. If you were Smart, would you acknowledge the operation of a company that is not operating legally or is not a profitable business partner? Would you give a “Key Account Sales Award” to a company that doesn’t deliver great results?